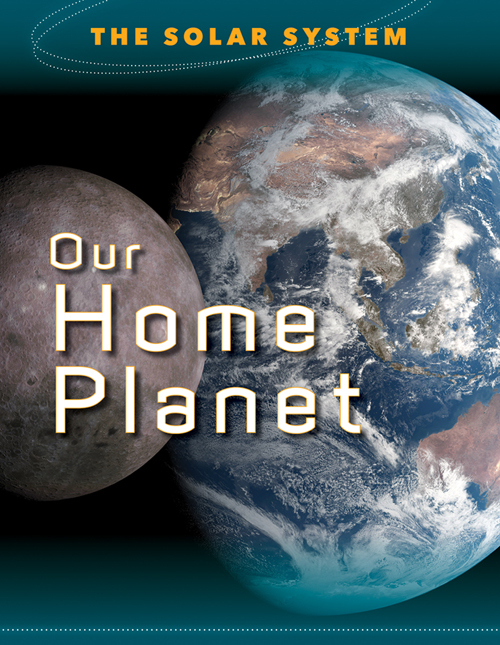 In THE SOLAR SYSTEM, its time to take a look around the neighborhood . . . a looong look at a BIG neighborhood. 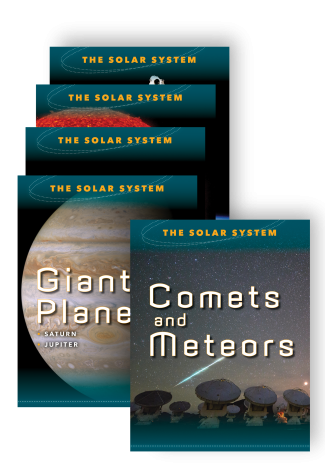 Earth is part of the amazing and vast Solar System, and this series takes readers on a planet-by-planet fly-by. 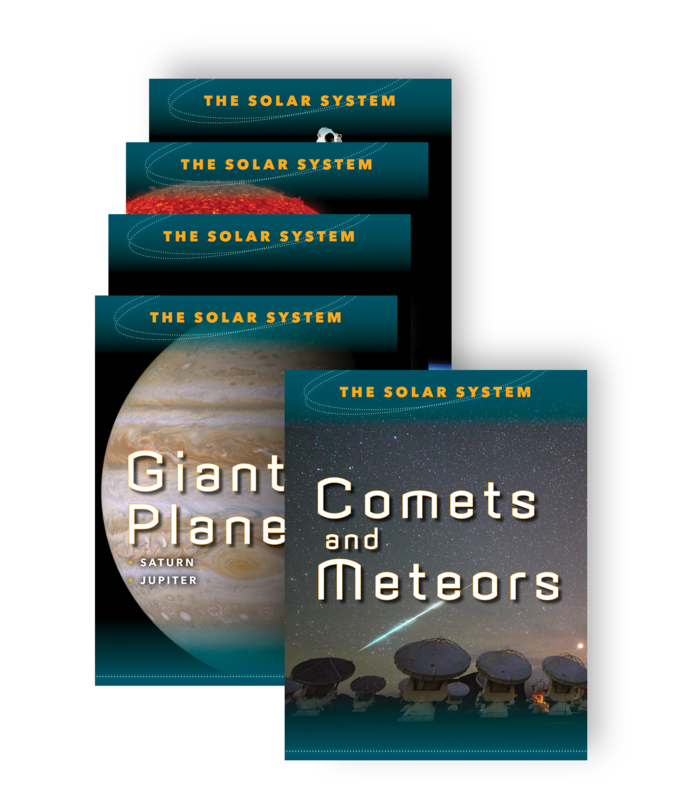 From the radiant glow of the Sun itself to planets near and far and including comets, meteors, and more, THE SOLAR SYSTEM includes up-to-date discoveries, scientific insight, and easy-to-follow diagrams for students trying to find a place under the Sun. 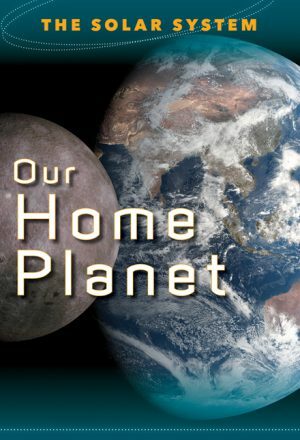 Our own home, the Earth, gets a volume that also covers our nearest neighbor, the Moon. Near, Giant, and Far Planets are all covered in depth, as is the latest information just beamed back from Pluto and the farthest edges of the Solar System. Were all on a cosmic journey together. THE SOLAR SYSTEM is the road map to use along the way. 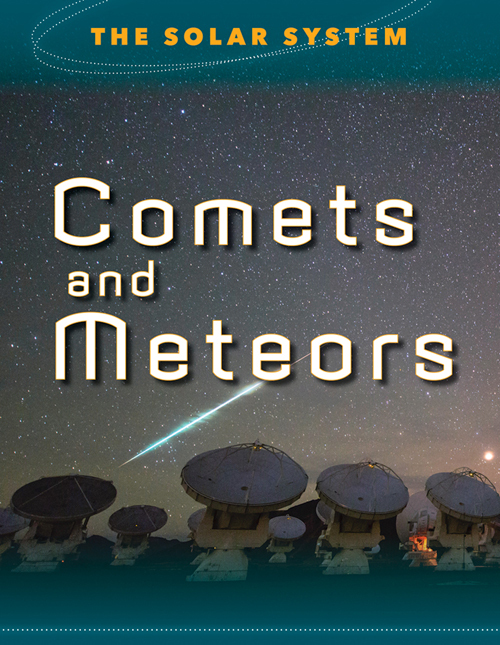 Though comets only visit our part of the Solar System periodically, they, too, are among the celestial bodies that orbit the Sun. 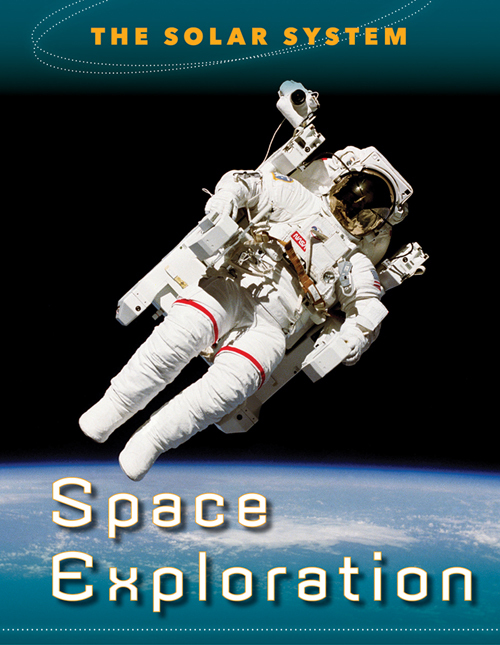 Find out more about their incredible journeys through space and how they came to be. 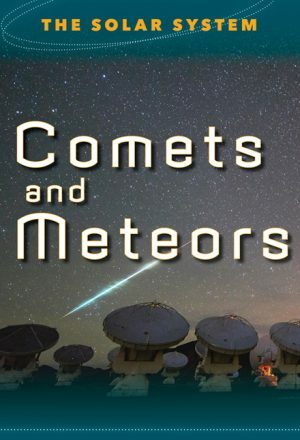 Plus, read about meteors, the flying bodies of rock and ice that smash into planets throughout the Solar System. 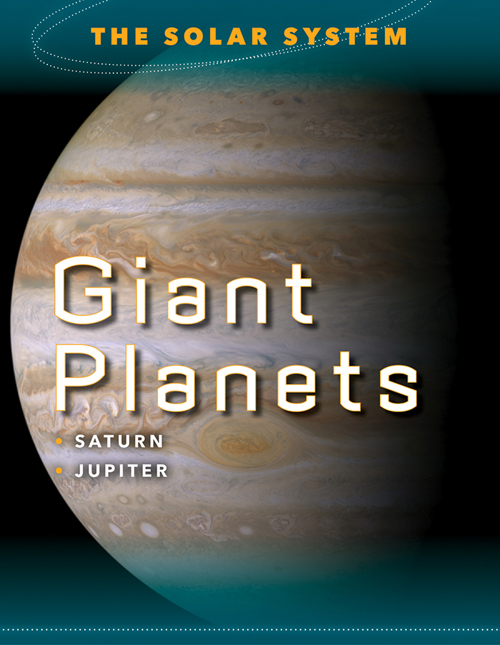 See how they have affected the shape and formation of planets, and how Earth is preparing to watch for their approach. 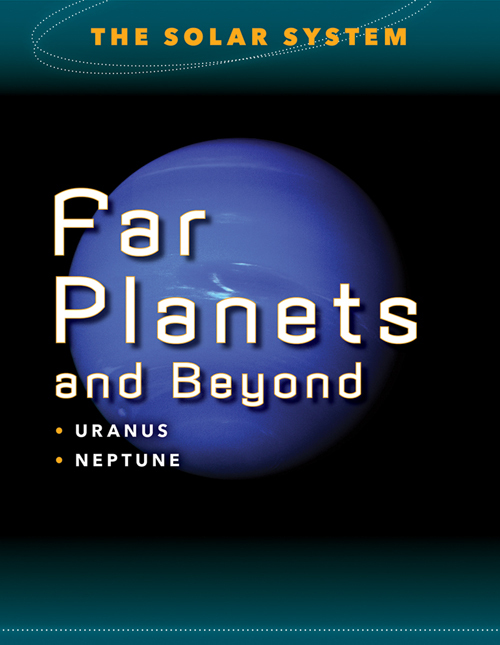 At the distant edges of the Solar System are planets Neptune and Uranus, dwarf planets such as Pluto, and other orbiting bodies. 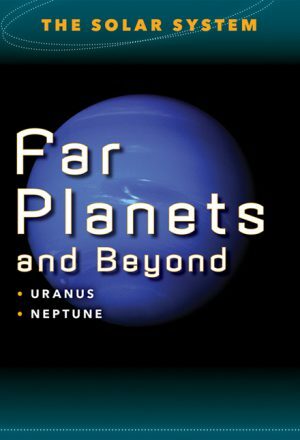 This book includes the latest discoveries about all these far-off objects, including the first close-up pictures taken of Pluto. What are these worlds like that live so far from the heat of the sun? How were they formed? Why is Neptune blue? And why did Pluto lose its place as a planet? The mysteries of these far-off worlds are all revealed inside. Two planets stand out in the Solar System from among the group of eight. Saturn boasts unique rings of orbiting debris, while Jupiter is as big as all the other planets combined. 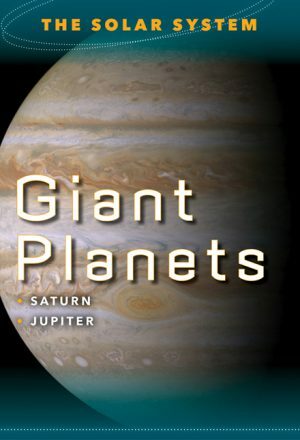 This book takes an up-close look at these two amazing worlds, from diving into Saturn’s rings to exploring Jupiter’s giant red storm cloud. 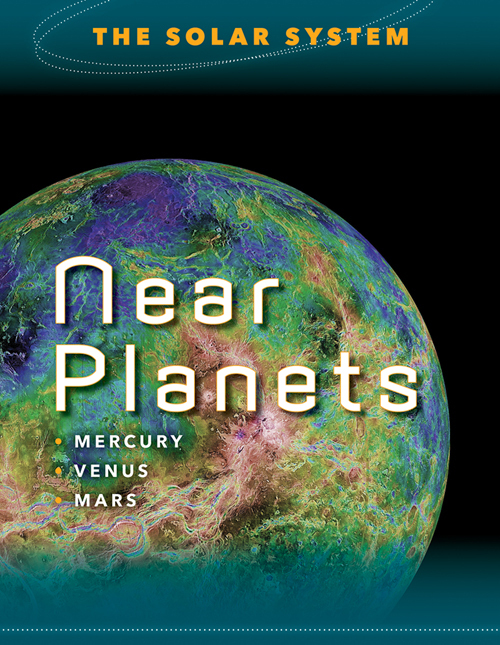 Visit the moons of these planets, and find out how human exploration has revealed these once-mysterious places. 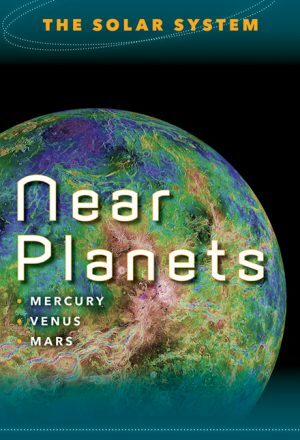 Get to know Earth’s planetary neighbors with a tour of Mercury and Venus, the two planets closest to the Sun, as well as Mars, the planet closest to Earth. Experience the intense heat of Mercury. Dive deep into the misty atmosphere on Venus. And wonder along with scientists if and when Mars has supported life. Amazing images from NASA satellites show the latest discoveries about our fellow planets. 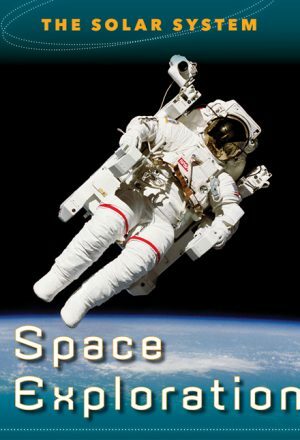 How do we explore our neighborhood in space? Find out inside as we look back (and forward) at how human beings have used science, technology, innovation, and courage to find out “whats out there.” From the first satellites through the Apollo and space shuttle programs to the discoveries of the International Space Station and the Hubble Space Telescope, take a rocket ride through the history of how we explore the Solar System and much more. 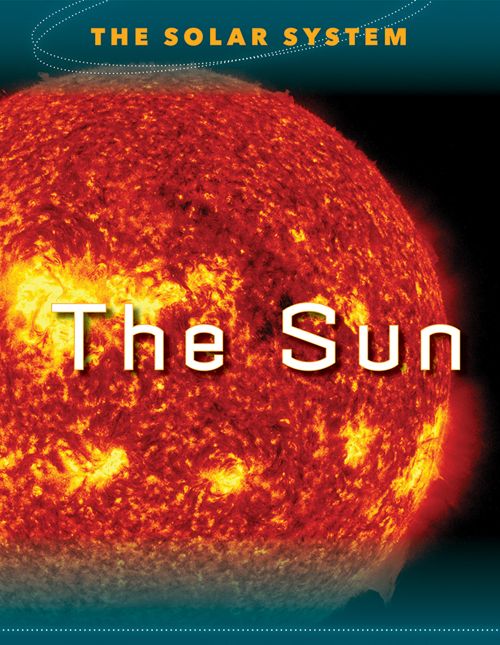 The story of the Solar System starts in the center; it starts with the Sun. Blazing with intense heat, the Sun is literally the source of life on our planetas well as the center of the entire Solar System. Inside, explore this incredible star. 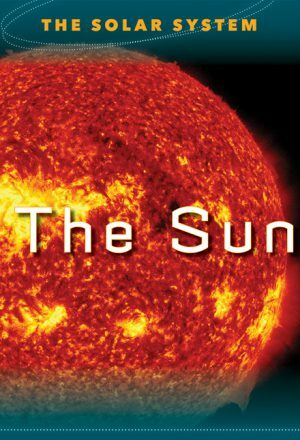 Find out how it was formed, why it continues to burn, how solar flares affect our lives, and how it compares to others stars.